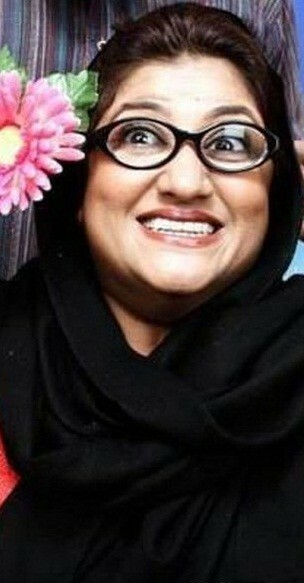 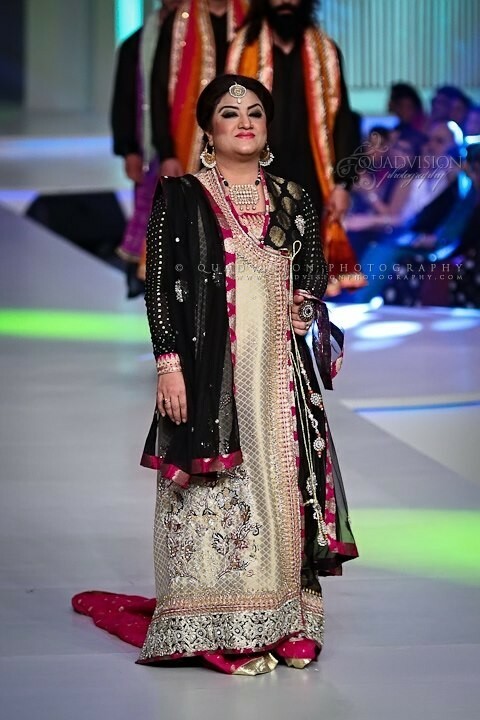 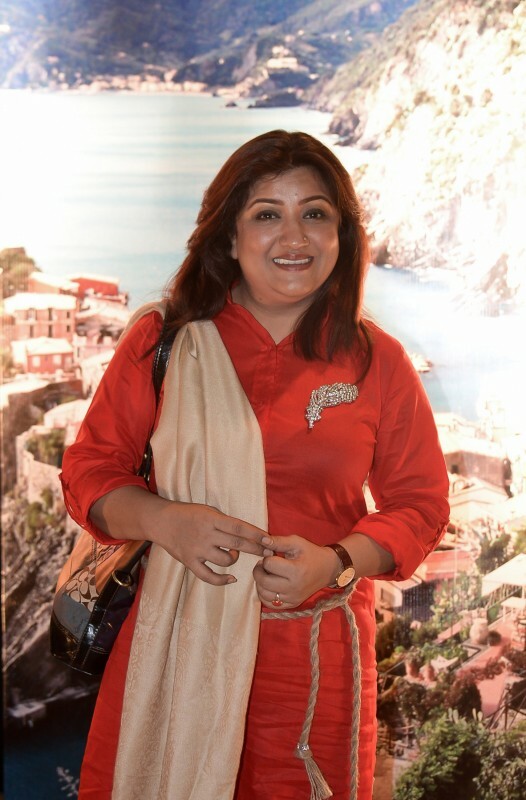 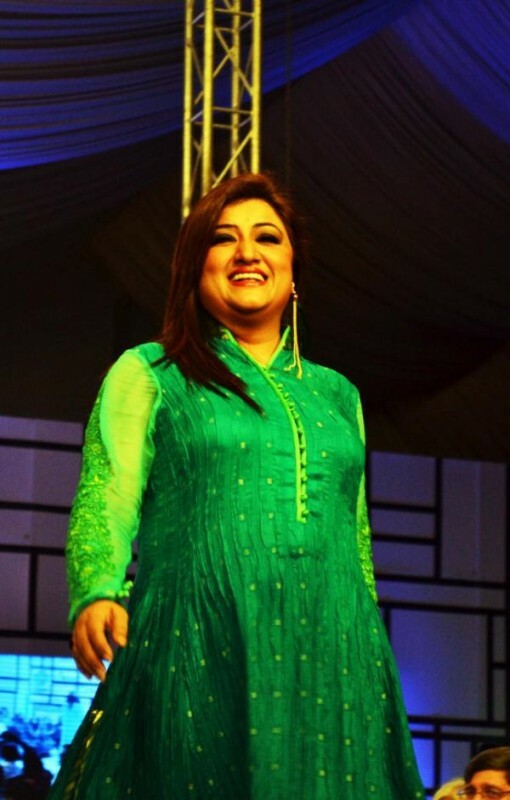 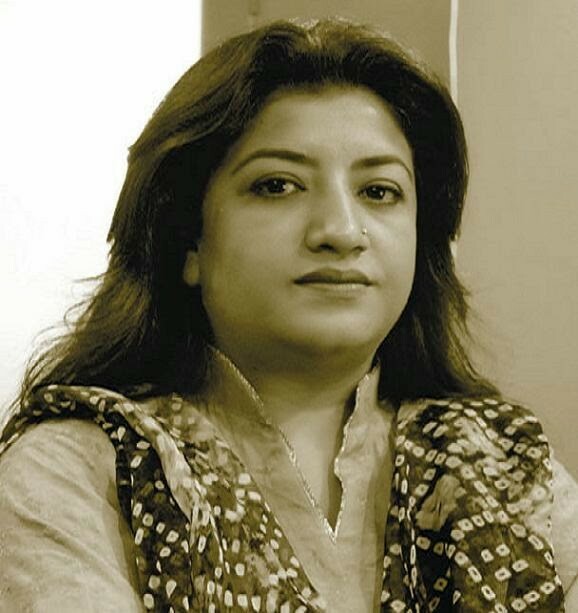 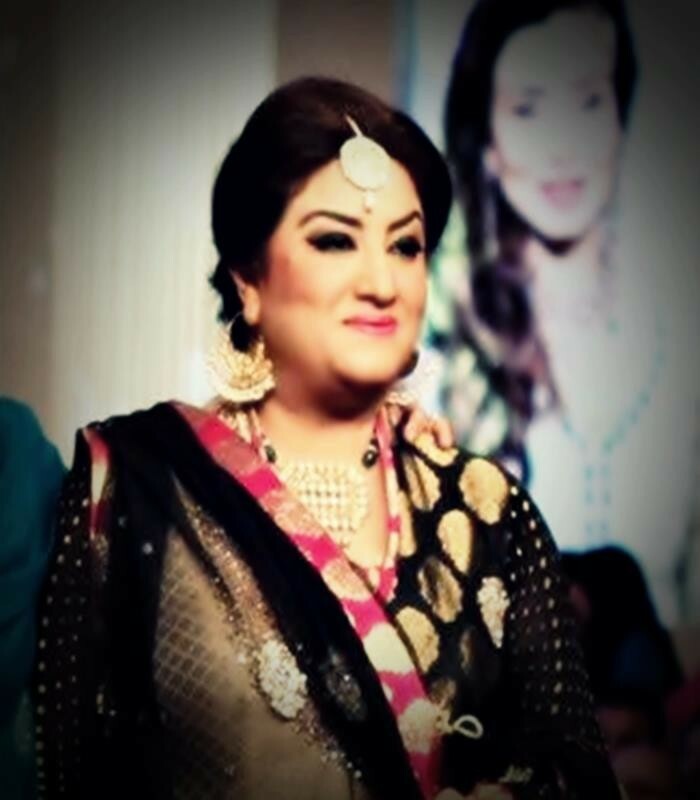 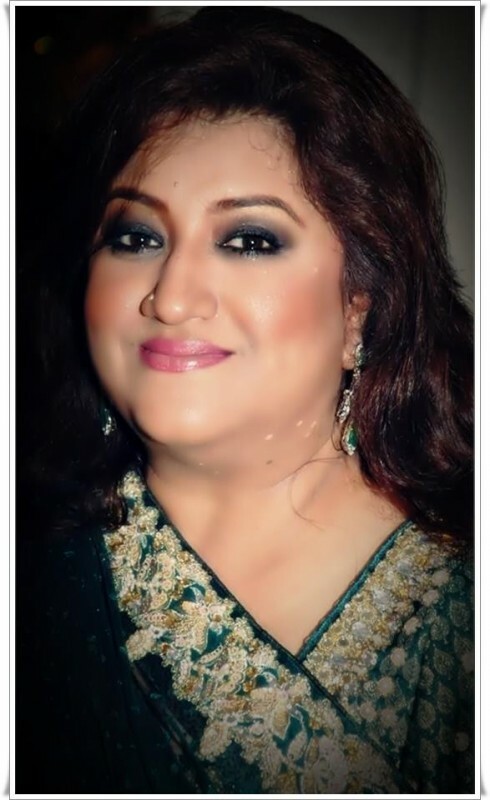 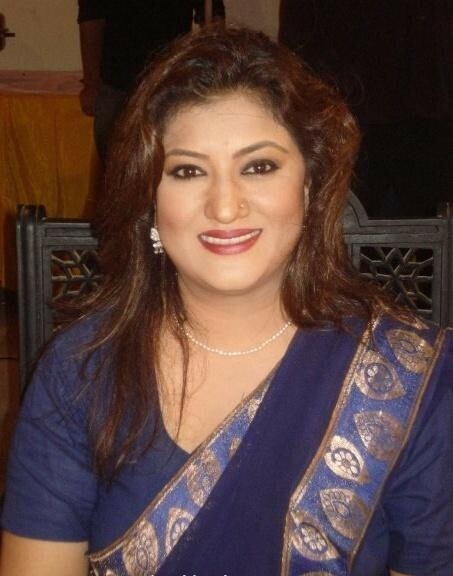 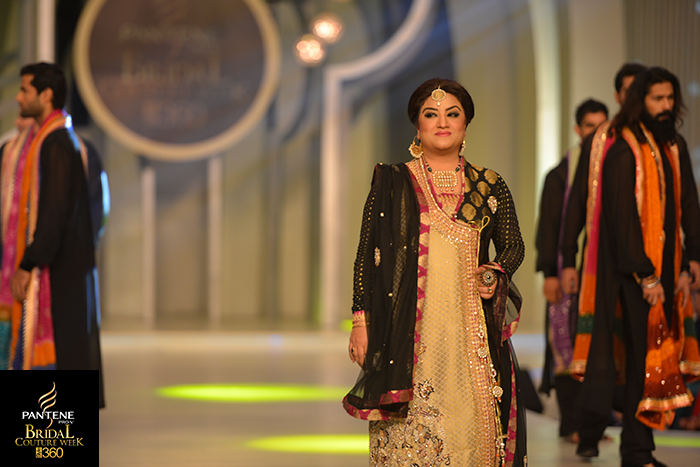 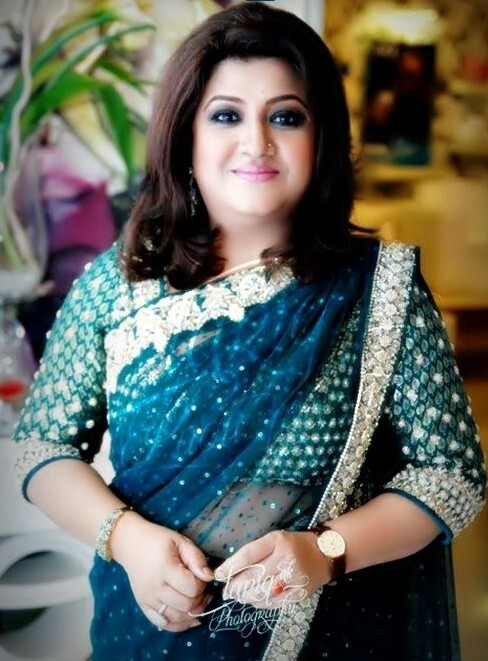 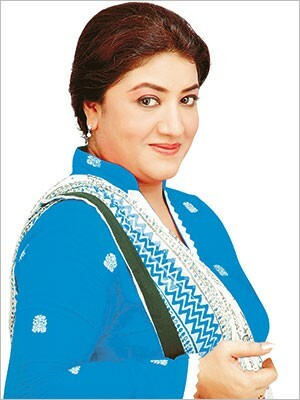 Hina Dilpazeer is Pakistani Actress, VJ, TV Host and Model. 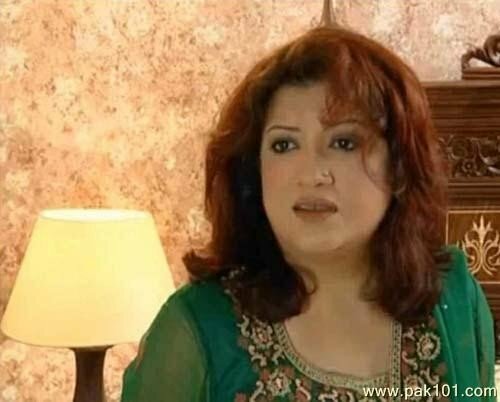 She was born in the month of January so her Zodiac Sign is Aquarius. 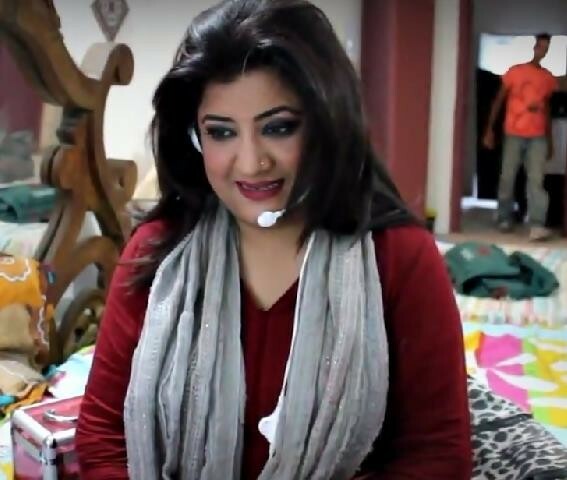 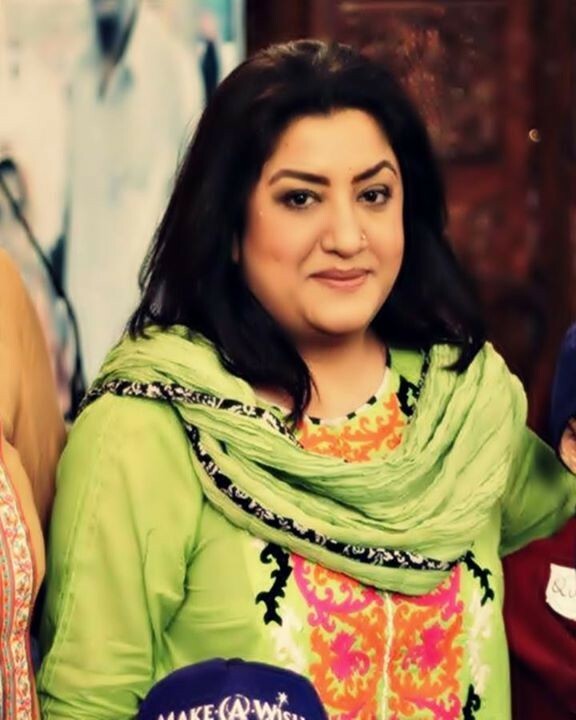 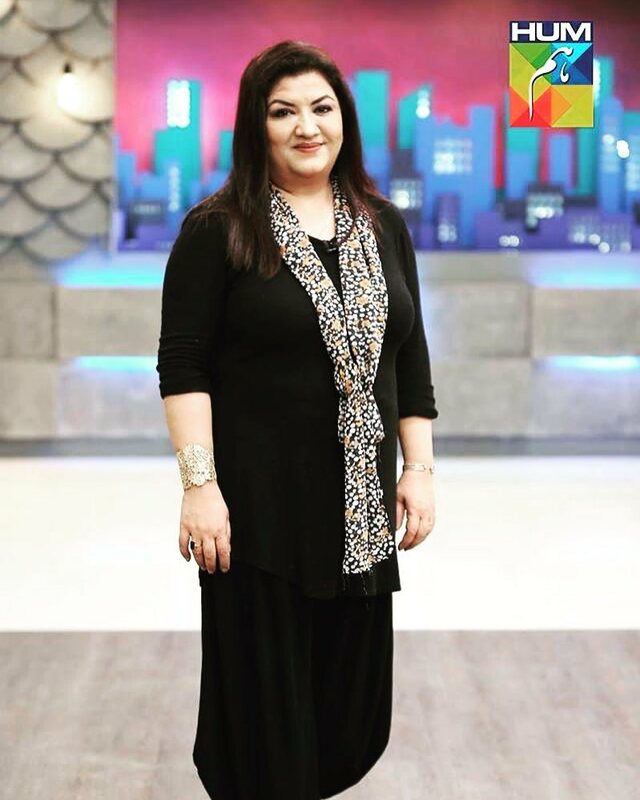 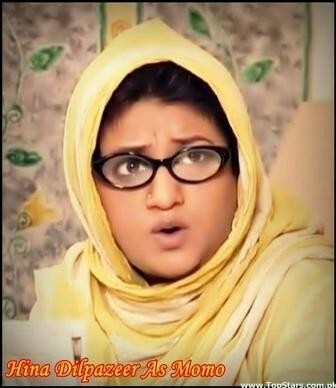 She is very Famous in her Role Of Momo in Drama Bulbulay at ARY Digital. 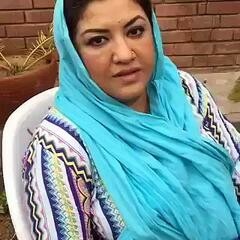 She is also very famous in drama Quddusi sahib key Bewa. 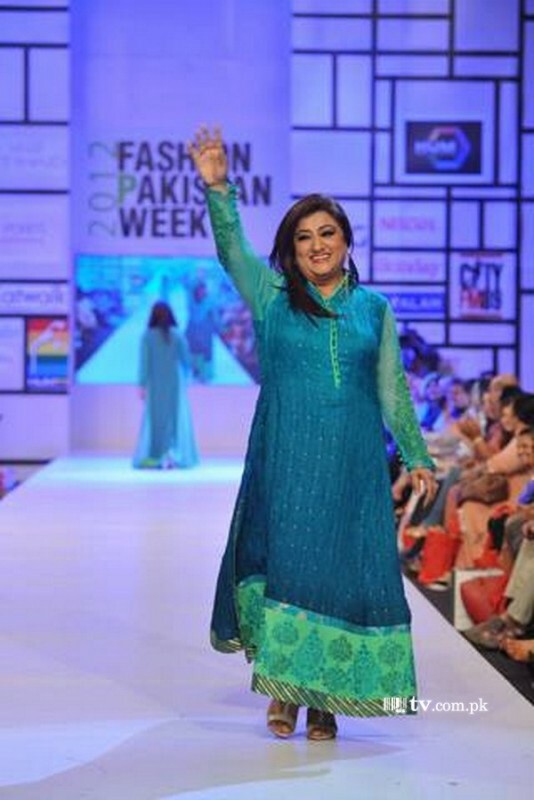 She is very smart and supermodel in Pakistan. 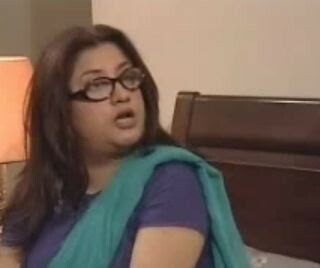 She is also nominated in LUX award for best actress name list in Pakistan. 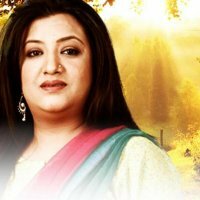 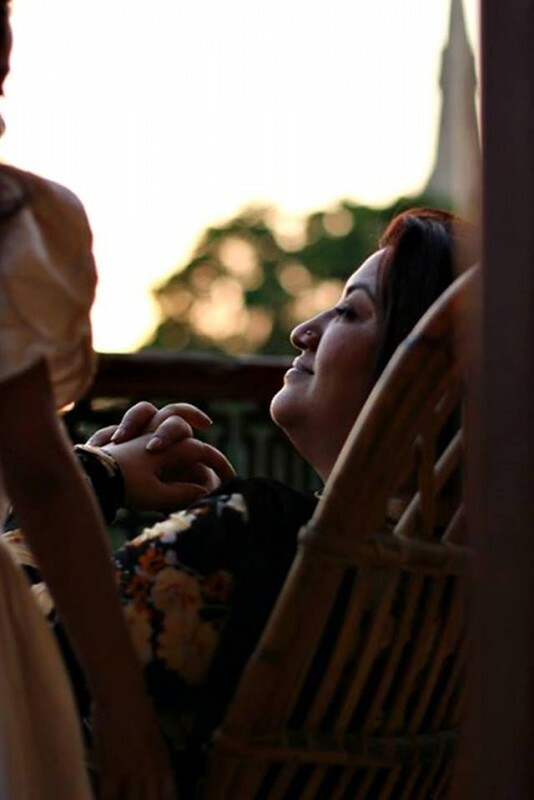 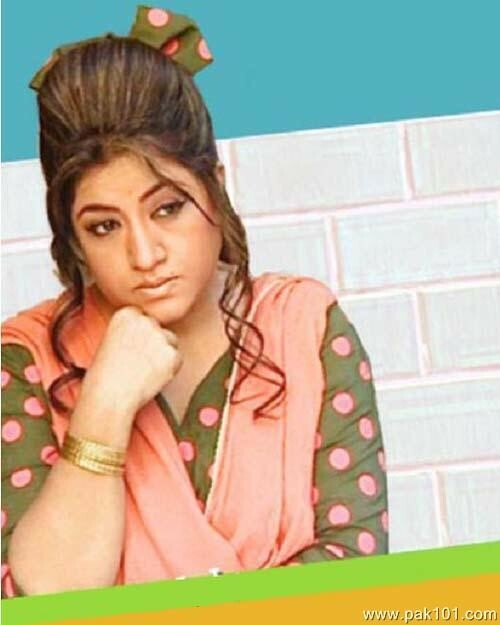 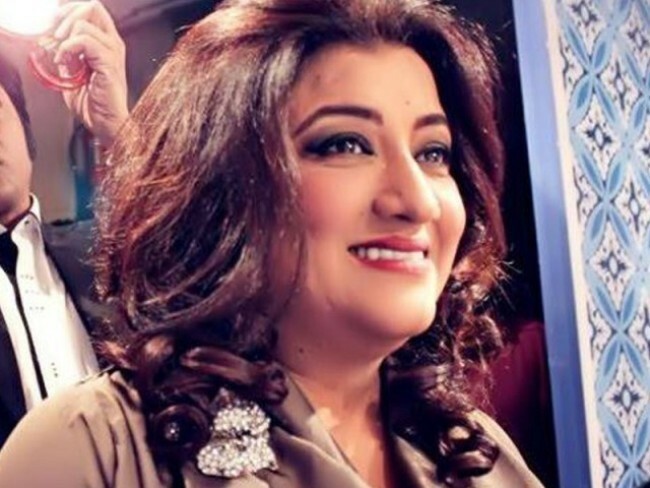 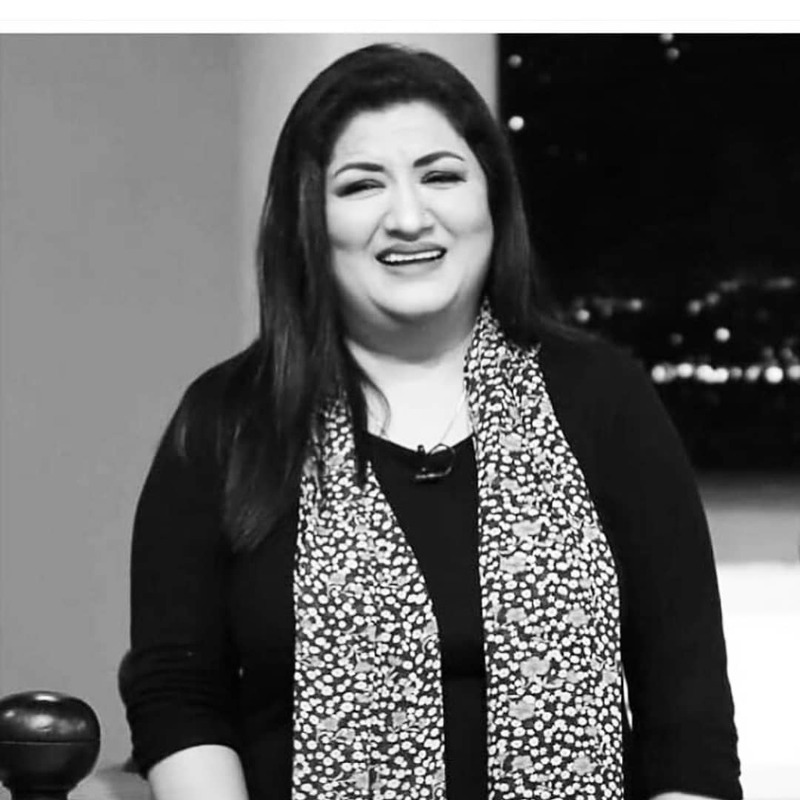 If you are looking for Hina Dilpazeer profile, date of birth, family, salary, and photos then you can find this information here. 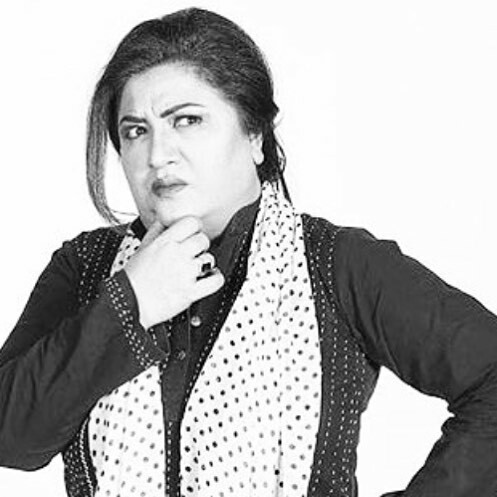 You can also find the public opinions and reviews about Hina Dilpazeer here.